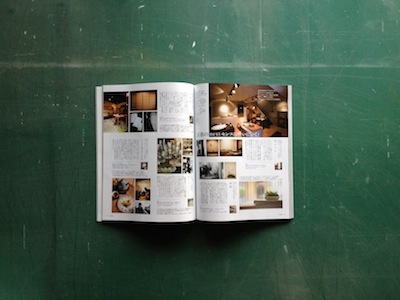 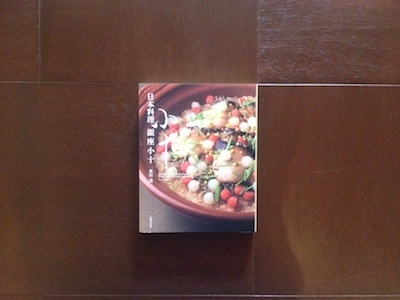 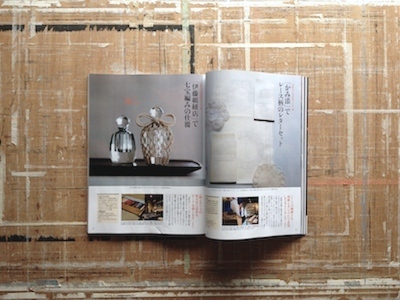 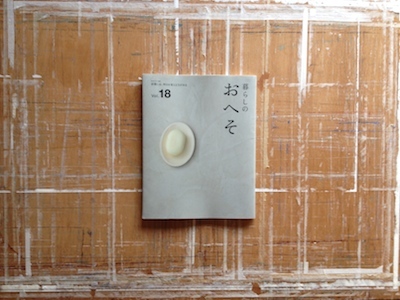 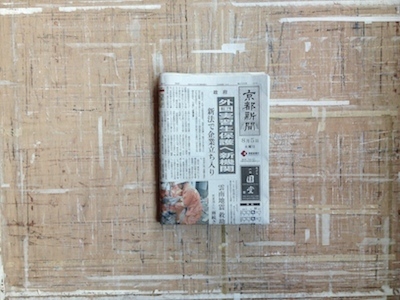 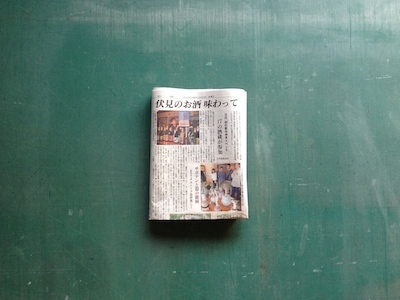 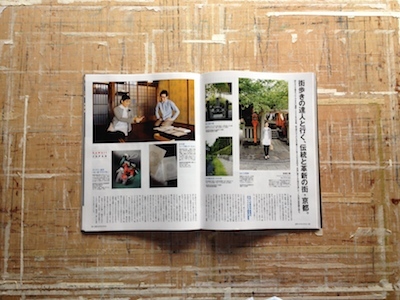 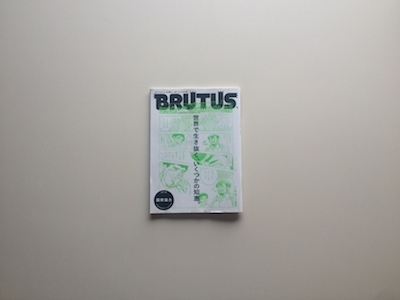 KAMISOE was published at the magazine ”PEN”. 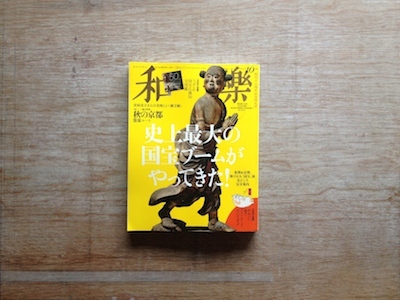 It’s all about KAWAII culture in Japan. 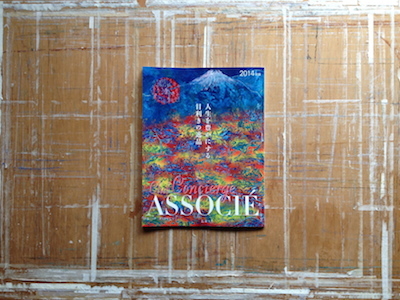 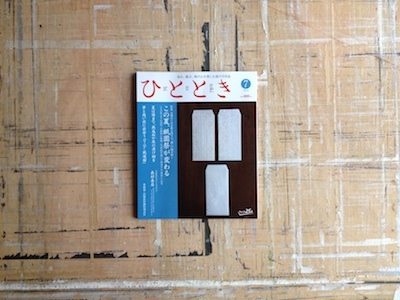 KAMISOE was published at the magazine ”éclat”. 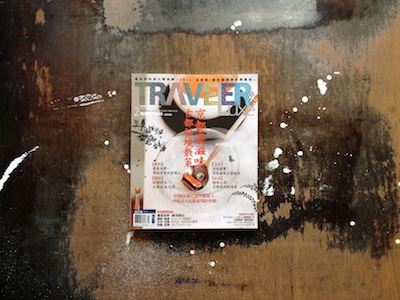 KAMISOE was published at the Taiwanese magazine “TRAVELER luxe“.